Use this form to get in touch and a CB HYMAC representative will respond within 1 business day. PREFER TO CONTACT US IN PERSON? CB HYMAC provides nation-wide service. 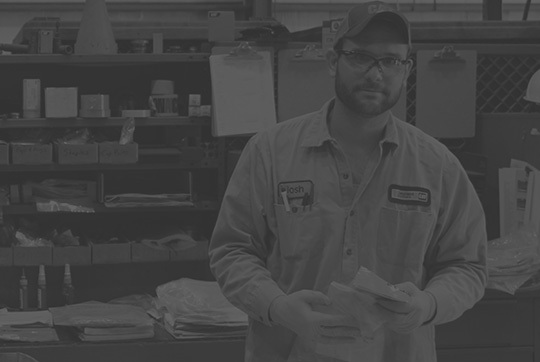 We are an affiliate of Cleveland Brothers and we can help you ship your parts/machine to your closest Cleveland Brothers location. From there, we will take care of transportation from the Cleveland Brothers location to CB HYMAC. Planning your next machining job? GET A FREE QUOTE.